Israel only cultivates the Sharon Fruit variety of persimmon. Spain, on the other hand, has the Kaki Persimmon and the Rojo Brilliante. Spain also prolongs their season every year by a week. “I believe they have bigger volumes every year. They also manage to keep the fruit at a reasonable quality every year”, he says. 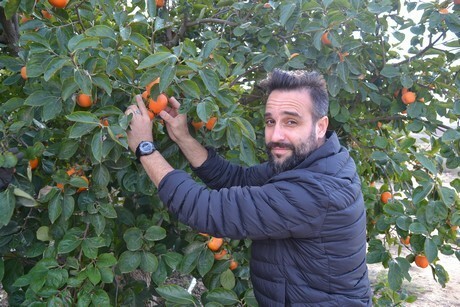 According to Lior, Galilee Export, which is owned by a cooperative of growers, is almost the only company in Israel exporting Sharon fruit this year. 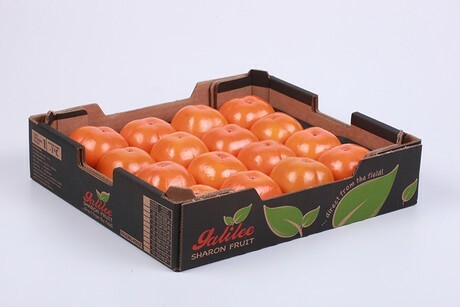 “We are one of the top three companies dealing with Sharon fruit”, he says. Their main clients are the UK, Belgium, and the Netherlands. “We also ship a lot to Russia”, Lior adds. “There is usually an increase in demand closer to the Chinese New Year, which is next week. Then there is a little bit of pressure on orders. After that, things return to normal”. He says they have such limited volumes, they will not be exporting to the Far East this year. The local market for Sharon fruit is very strong. There is, however, a different demand from the domestic market compared to the export market. “Buyers in the local market likes large sizes. The smaller fruit is exported to Europe, the UK, and Russia. 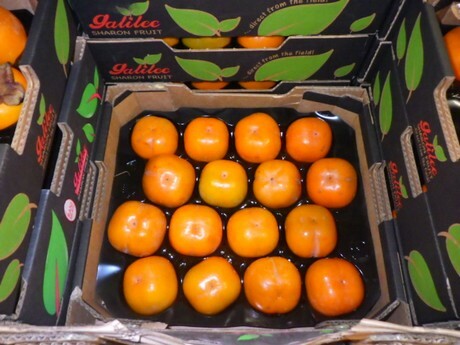 We get good returns on these smaller fruits, thanks to the export market."